At the Bootcamp, participants will develop their ideas using the design thinking method, created at the Stanford University. The Bootcamp provides the participants with skills that helps them develop their ideas further. 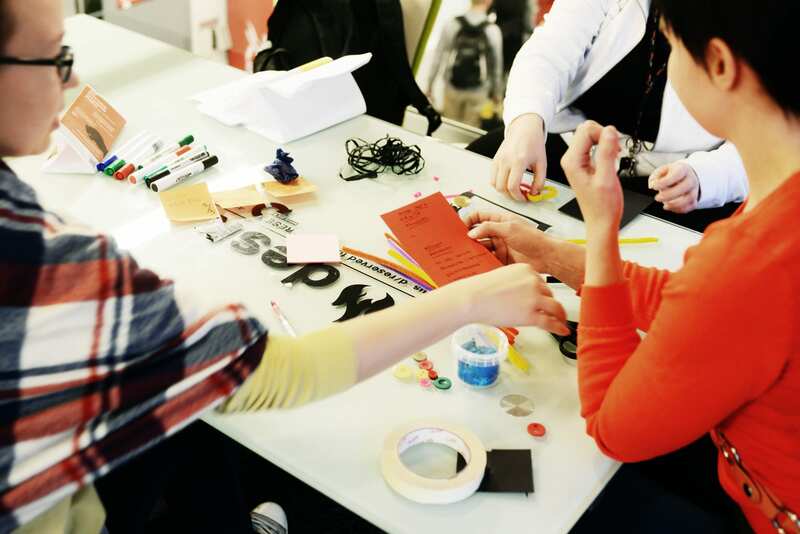 The participants will learn the design thinking method by doing fun and engaging exercises. You will also meet other people who are interested in media innovations. If you are looking for new members to join your team, you might find them at the Bootcamp. Uutisraivaaja Bootcamp will take place in Otaniemi in Espoo, at the Aalto University Design Factory on October 21–23, 2016.